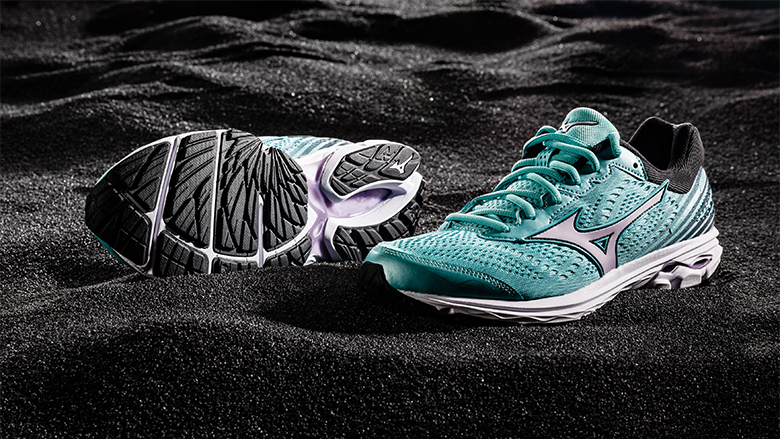 PROMO: Pick a free pair of socks with your new Mizuno Wave Rider 22 Running shoes! Mizuno’s iconic Wave Rider is built to give you an extra push when your run gets tough by providing an incredible dynamic cushioned, light and fast feel. As soon as your feet touches the road, you will experience a softer landing and a stable foot trajectory. As your feet take off from the ground, you will feel the benefits of the responsive ride that impulses your next step. The Wave Rider 22 carries on the legacy of one of the favourite running shoes around the world and takes yet another step towards creating the best running experience possible, incorporating a unique construction to provide an all-in-one solution for cushioning, stability and energy return. The Wave Rider series is the epitome of Mizuno’s goal to provide an excellent and enjoyable running experience. Why should I pick the Mizuno Wave Rider 22? Mizuno’s resilient search for the latest technology to improve runners’ performance has led to significant developments of the Wave Rider throughout the years. Featuring the latest development of Mizuno Wave technology, combined with a U4ic midsole and a U4icX heel wedge, this latest update provides even better cushioning and more energy return, whilst maintaining a high degree of stability and support. 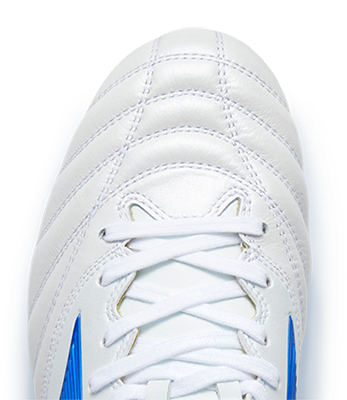 Additionally, it integrates a light engineered mesh upper ensuring breathability and a snug fit.